We, Vjex Industries from 2000 are manufacturing a high-quality range of BOPP and Polyester Film. 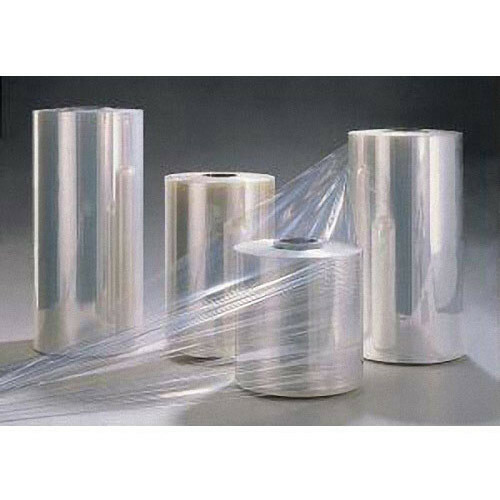 Offered products range consists of BOPP Film, Thermal Film Roll, and Polyester Film. Using finest class material along with the latest machinery, these offered ranges are recommended by our customers for their easy to use, simple design, durability, lightweight and seamless finish. Additionally, these could be purchased from us in a consignment of sizes to choose from. Not only this, the whole range is examined on a range of factors before getting delivered to retain its flawlessness at our customers’ end.